After co-founder Bill Gates stepped down as the company’s CEO, it was Steve Ballmer who took his place. His reign spanned decades, only to come to an end last year, when he announced in August that his replacement will be brought onboard within the next 12 months. Earlier this year Microsoft finally confirmed who takes Ballmer’s place, its Satya Nadella. Ballmer remains on the board of directors, but he might step out sooner than most people expected. Ballmer Might Leave Microsoft For Good original content from Ubergizmo. CEO da Microsoft quase escolhido e Bill Gates pode também sair! Ever since Microsoft CEO Steve Ballmer announced last year that he is going to step down within 12 months, there has been a lot of speculation about who is going to get the top job at Redmond. Many names have been floated of both internal and external candidates, one of the first to declare himself out of the running was Ford CEO Alan Mulally, who reiterated his commitment to the auto manufacturer. Another Microsoft CEO candidate has taken the same path, kicking all rumors to the curb, its Ericsson CEO Hans Vestberg who confirms that he’s not planning to leave Ericsson for Microsoft. 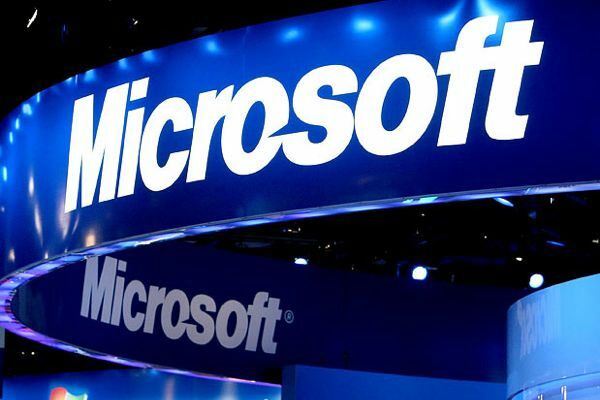 Microsoft CEO Candidate Hans Vestberg Kicks Rumors To The Curb original content from Ubergizmo. Last year Microsoft CEO Steve Ballmer announced that he would be giving up the top job at Redmond within 12 months. So far his successor has not been appointed, though there has been endless speculation about who is going to fill Ballmer’s shoes. It certainly won’t be an easy task, Microsoft has only ever had two CEOs in its entire history, Gates and Ballmer. Both of them have a seat on the board, which was reportedly irking many candidates who were in the running for the CEO slot. Perhaps the board might have convinced Ballmer to let go, as re/code reports, he might resign once a new CEO is appointed, thus ending his direct involvement with the company and its board of directors. Steve Ballmer To Resign From Microsoft Board Once New CEO Is Appointed [Report] original content from Ubergizmo.